Keep reading and find out how to remove yourself and your business from the Banking Burnout Bonanza™. There are many bitcoin payment solutions available depending on the type of business, online presence, size of business, number of locations and more. The 5 Weapons for Getting Paid Instantly gave you the platforms while this blog gives you the Easy 8's of Effortless Bitcoin Adoption for putting the platforms into action. When the following conditions are present you can accept bitcoin in your business with less work. Professionals like attorneys who typically bill by the hour create unique invoices for their clients. They could use Coinbase, Bitpay or another bitcoin payment processor to send bitcoin invoices without having to integrate anything on a website. The attorney may have a website but invoicing is done directly with the client. They have one service which is an hourly rate times the number of hours worked. It's the most effortless example of bitcoin adoption and easy for the microbusiness to say bitcoin accepted here. Dell was able to accept bitcoin in 2 weeks with a team of people and lots of resources. A restaurant group with 12 locations has more decision makers and would have to invest more in equipment and training to accept bitcoin at each store. An online business with hundreds of products may have to upgrade shopping carts or their web platform to integrate bitcoin or it could be a seamless adoption. Bitcoin is our modern day financial super hero. If you enjoy breaking away from the Banking Burnout Bonanza™ then get, The Ultimate Bitcoin Business Guide™ in e-book, paperback and audiobook to find out all the other cool benefits of using 21st century money. Its also a must read for learning more about accepting bitcoin in your business. 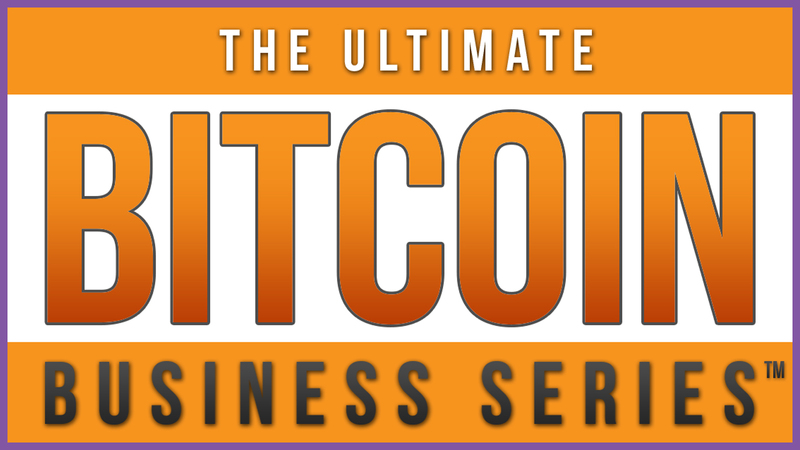 Get more crypto nuggets at The Ultimate Bitcoin Business Blog™.